Our festival cover this year will feature Pittsburgh’s Diverse Queer community. 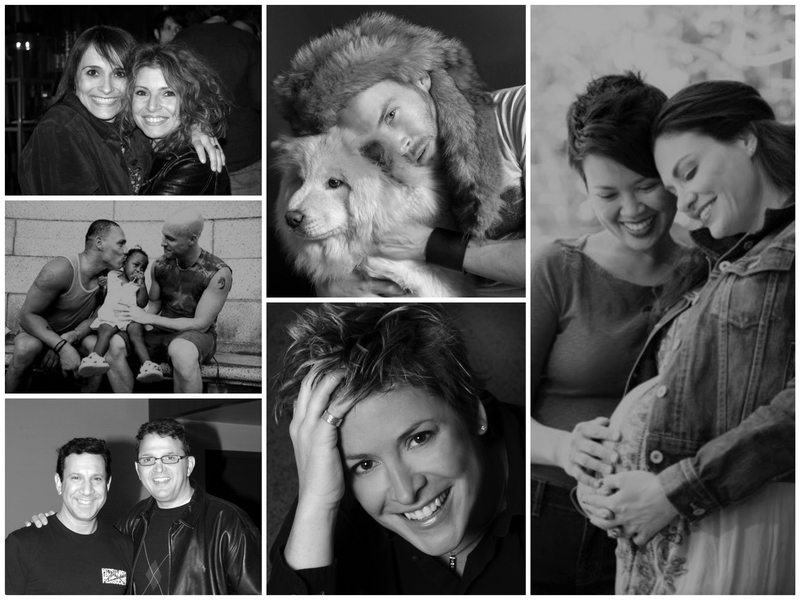 We want you to submit a photo of you, you and your partner, or you and your family. 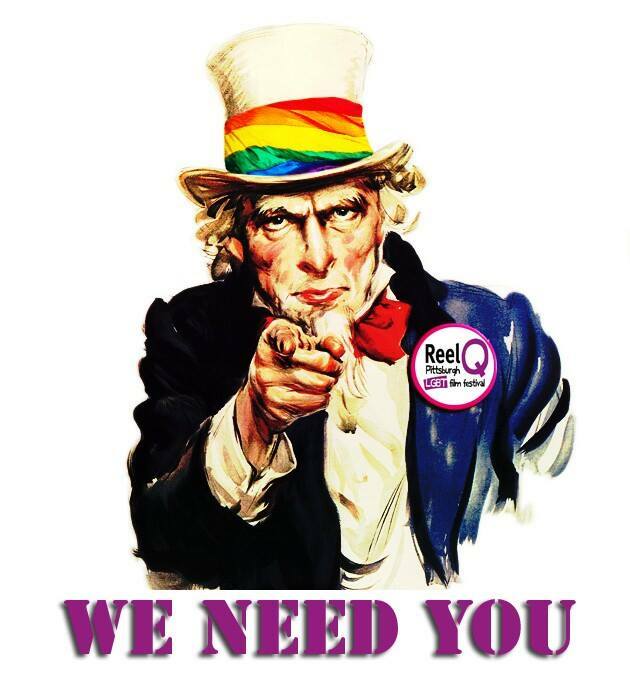 Everyone who enters a photo will be entered for a chance to win a festival pass and those photos chosen will appear on our 2017 Reel Q festival program cover. Please click the button below for full instructions and to submit your photo. Contest runs through April 14th.